On Saturday night , April 6th, 2019 the Midwest's Premier MMA Promoter "XFO MMA" once again held the extremely poplar and fan favorite event "XFO Night of Champions " at the Harley-Davidson dealership which is located in Woodstock, Illinois....I love going to MMA matches at this venue, the fans and seeing all the bikes makes for a amazing night of MMA action. Below the cover photo of the Woodstock Harley Davidson Showroom is a slideshow which contains my favorite images / few picks from each match of the night . Please NOTE THE SLIDESHOW ARE NOT THE COMPLETE PHOTO GALLERY POSTING OF ALL IMAGES CAPTURE DURING THIS XFO EVENT BUT MY FAVORITE IMAGES OF THE NIGHT. TO VIEW THE COMPLETE PHOTO GALLERY POSTING ON THE TOMBA-IMAGES COMMERCE SITE, LOCATE LINK BELOW THE SLIDESHOW. To view the complete Photo Gallery of all folders containing all the images captured at the XFO “Night of Champions Fight Night and the Weigh-In , please high-light and right click the below link. Be sure and mark your calendar for May 11th, 2019 for Bellator #221 at the Allstate Arena located in Rosemont, Illinois . Chicagans on the card include Pat Curran, Adil Benjilany and Jose Leon just to name a few.....and this week its the Illinois 2019 Boxing Hall of Fame Induction Ceremony on Friday April 12 th at the Abbington Banquets 3S002 Illinois 53 in Glen Ellyn, Illinois. Please contact Tomba at "tom@tomba-images.com" or call/ text at 630-258 8930 if you would like information regarding these events. On Saturday night , March 9th, 2019 , I had the honor to be able to photograph Pure Fighting Championships presentation of the “Pure FC- #13 at the Holiday In in Stevens Point, Wisconsin. Everyone who was there, says the same thing ….”THAT SHOW WAS AWESOME, WE LOVED IT” …. WHEN ARE YOU COMING BACK? The below cover image of Franklin Springfield vs Steve Pratt is a slideshow contains three images of every match of a great night of MMA plus matches. PLEASE NOTE THE SLIDESHOW IS NOT THE COMPLETE PHOTO GALLERY OF ALL IMAGES CAPTURED (BELOW THE SLIDESHOW IS A LINK TO THE COMPLETE PHOTO GALLERY POSTING). To view the complete Photo Galleries of all images captured during the Pure FC #13 Fight Night and the Weigh In portrait session. Please high-light and right click the below link. Once in the gallery ,click on the categories tab on the left side to choose particular match or fighter. 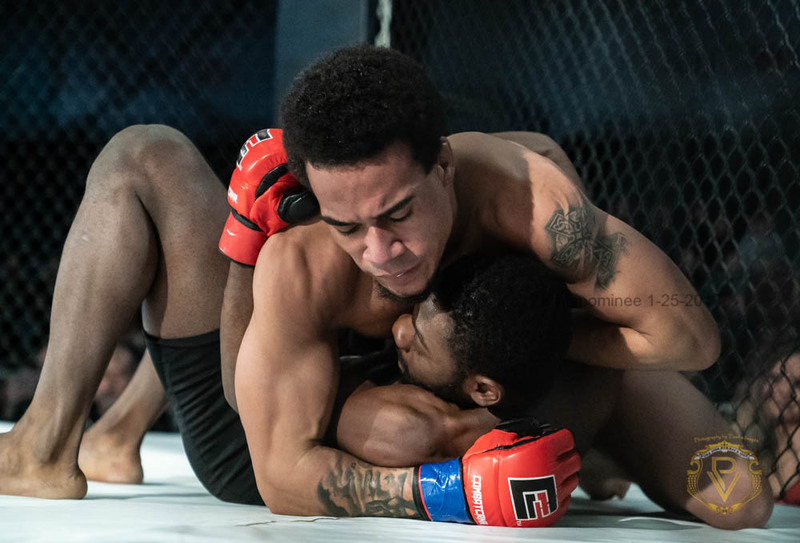 On Saturday night , after a ten year hiatus Chicago Cagefighting Championships returned to the Chi-town fight scene with "The Comeback ". The Comeback was held at the Dipolmat West which is located at 700 W. Lake Street in Addison , Illinois. Let me tell you ,it was a great card, packed house, wonderful venue ….CCC has returned with a Bang and the fight fans loved it , as did I..Can’t wait till confirmation of their next one. 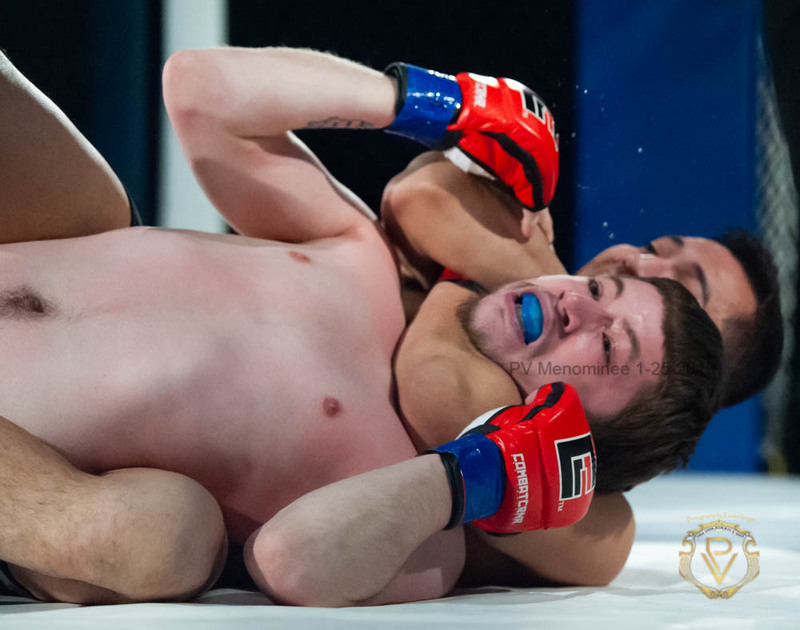 Below the cover image of Roman Papus vs Thomas Sullivan is a slideshow of my favorite images (few picks from each match) captured during fight night . Please note the slideshow are MY FAVORITE IMAGES of those matches ,the complete photo gallery posting can be accessed by clicking on the CCC / Tomba-images commerce link below the slide show. Please click on above image to view in a lightbox ….BELOW SLIDESHOW CONTAINS A FEW FAVORITE PIC’S FROM EACH MATCH. PLEASE NOTE THE BELOW SLIDESHOW IS NOT THE COMPLETE FIGHT NIGHT PHOTO GALLERY. TO VIEW THE COMPLETE PHOTO GALLERY LOCATE THE LINK BELOW THE SLIDESHOW. To view the complete Photo Galleries of all images captured during the CCC fight night of “The Comeback” , please high-light and right click the below link. Once in the gallery ,click on the categories tab on the left side to choose particular match or fighter. 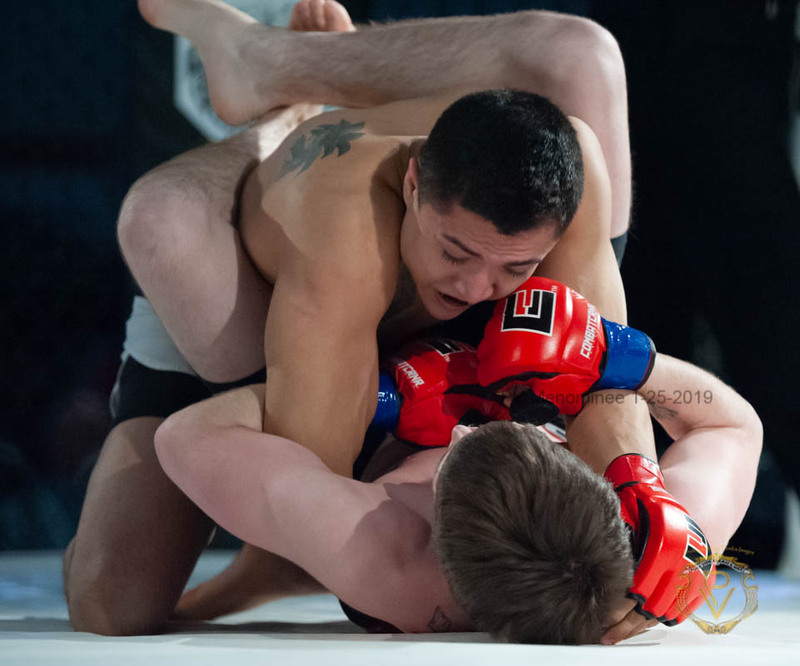 On Saturday night , January 25th, 2019 I had the honor to be able to photograph Pure Fighting Championships presentation of the “Pure FC- 12 at the beautiful Menominee Nation Arena in Oshkosh, Wisconsin. Click on the above to view image in a lightbox….Below slideshow contains some favorite images of matches..NOT COMPLETE PHOTO GALLERY, to view complete photo gallery posting locate link below slideshow. To view the complete Photo Galleries of all images captured during the first five matches , please high-light and right click the below link. Once in the gallery ,click on the categories tab on the left side to choose particular match or fighter.